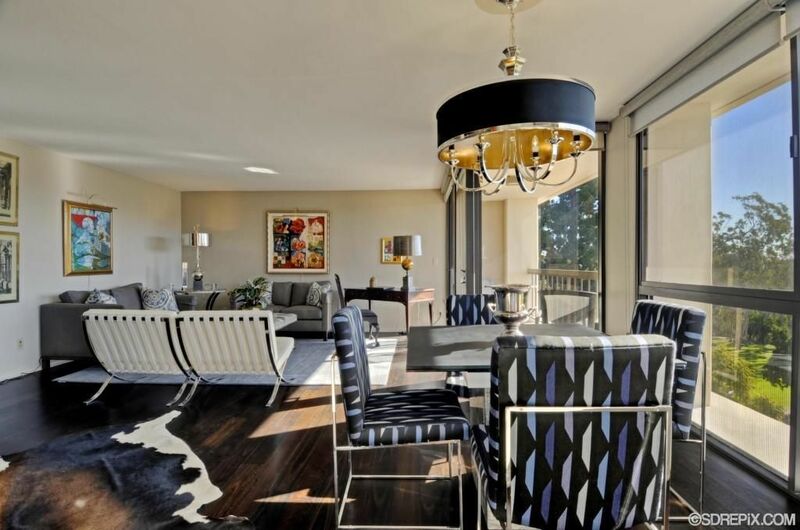 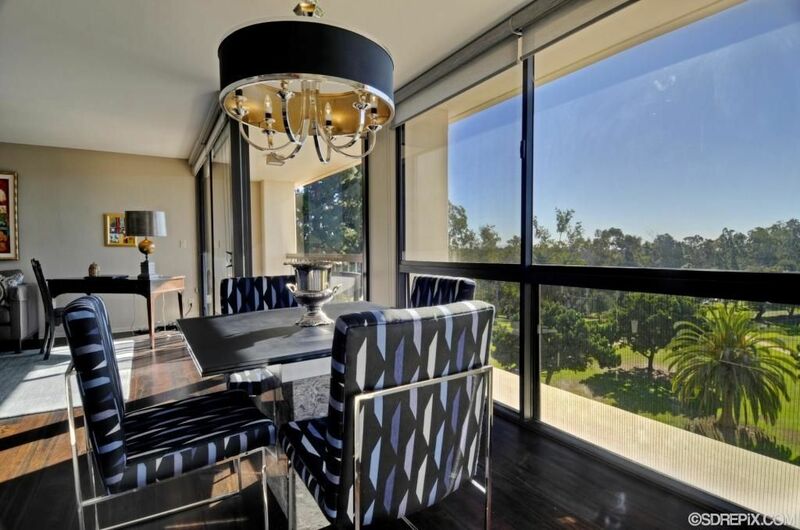 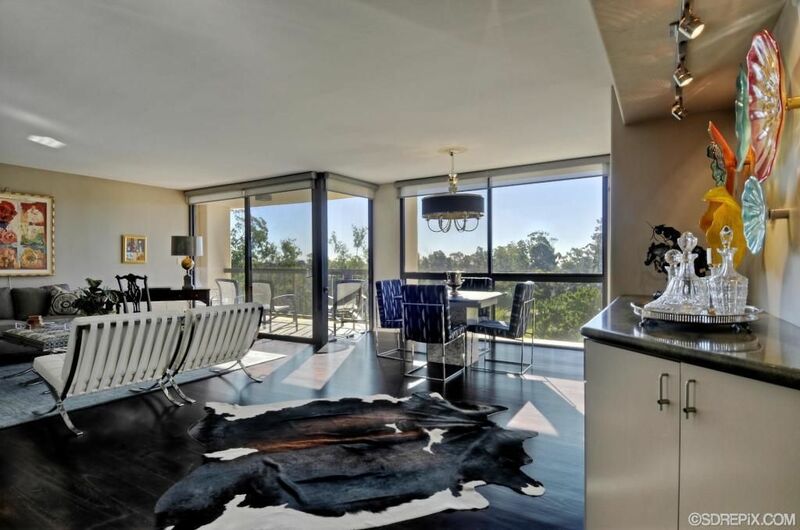 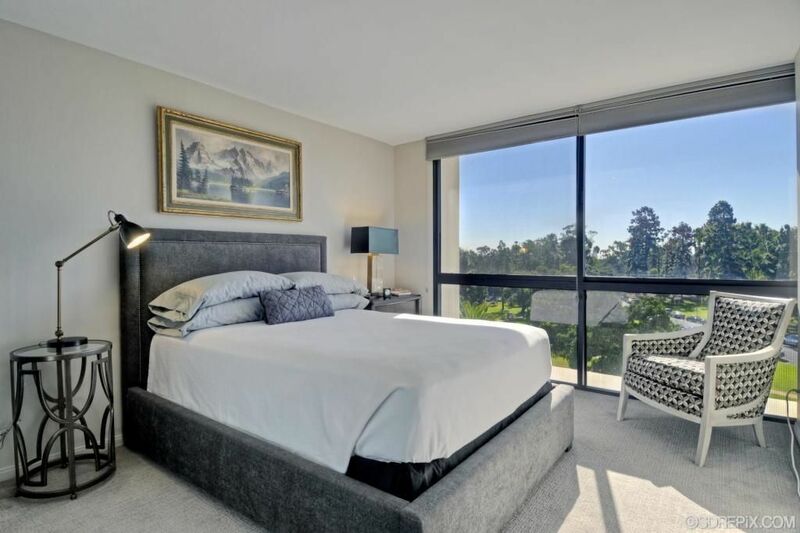 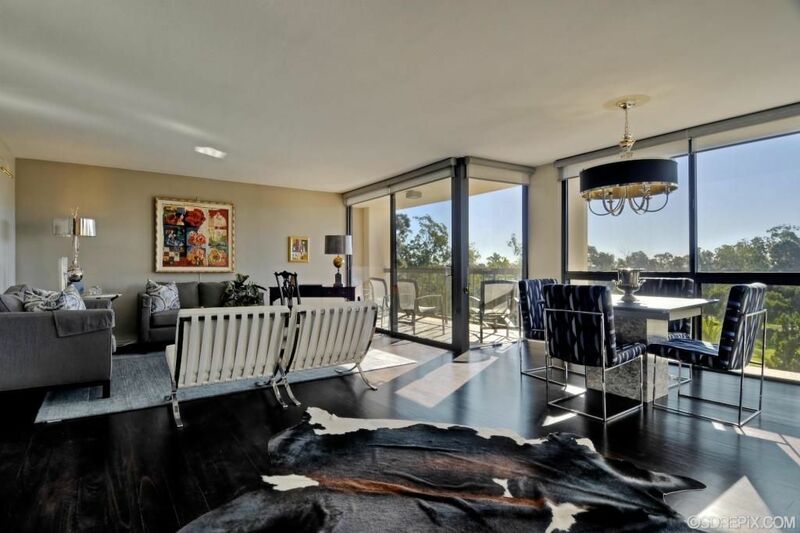 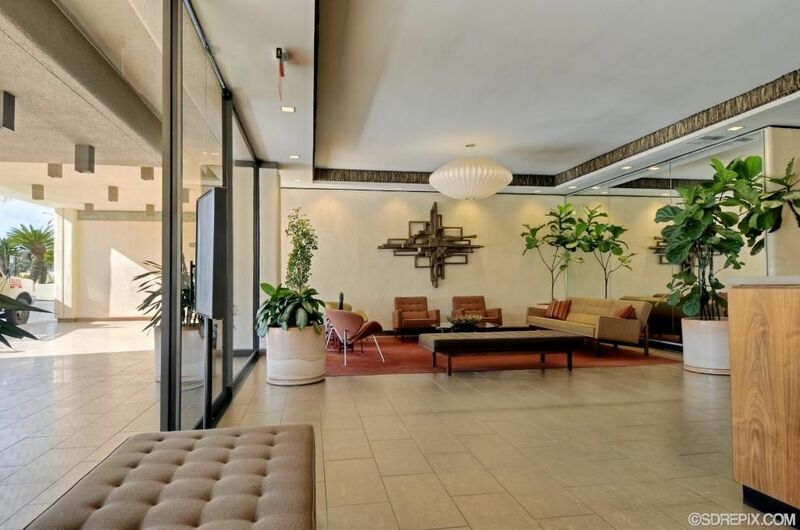 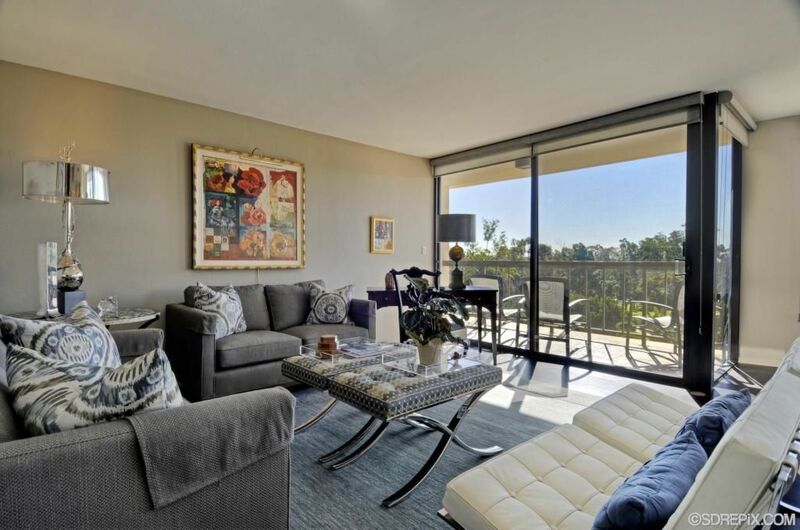 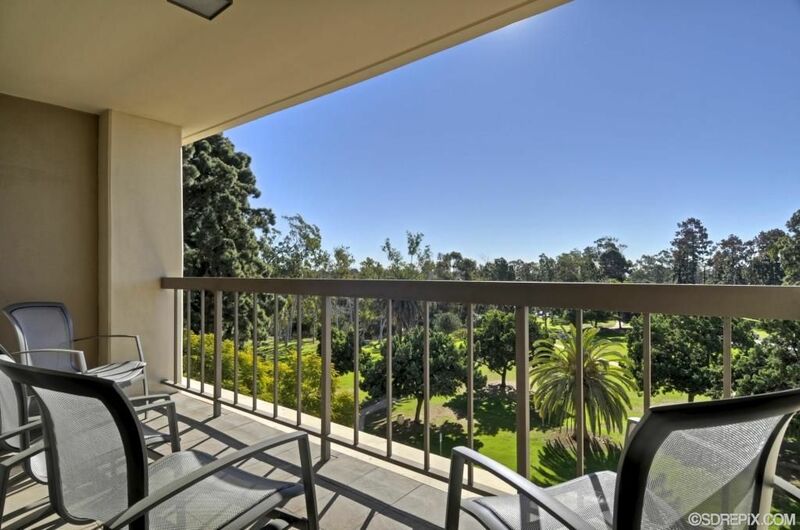 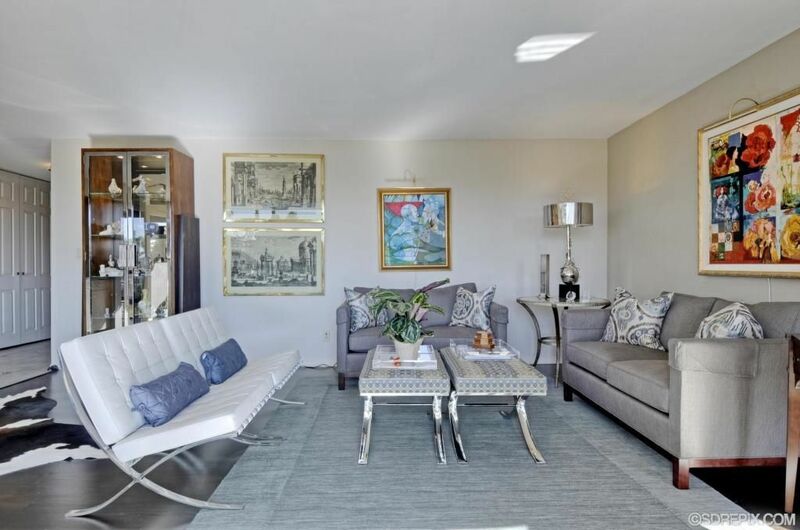 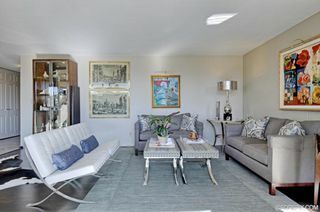 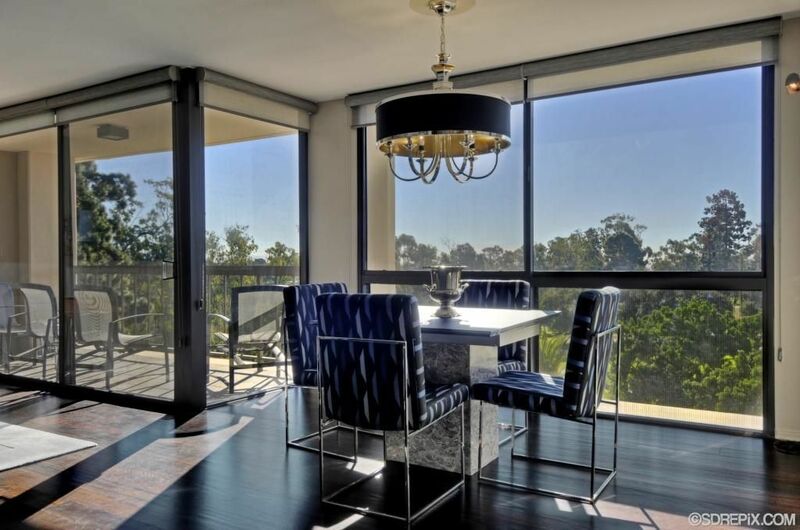 Amazing opportunity to own a fabulous view condo at the Del Prado, an enduring architectural gem overlooking world-famous Balboa Park. 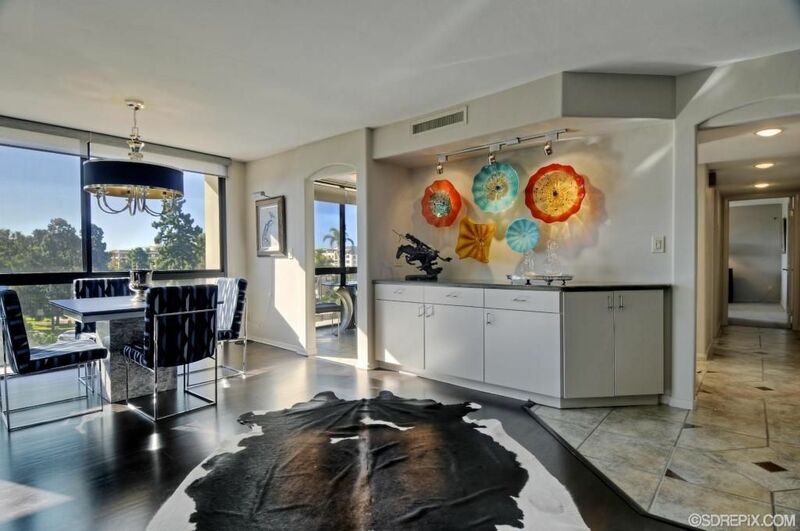 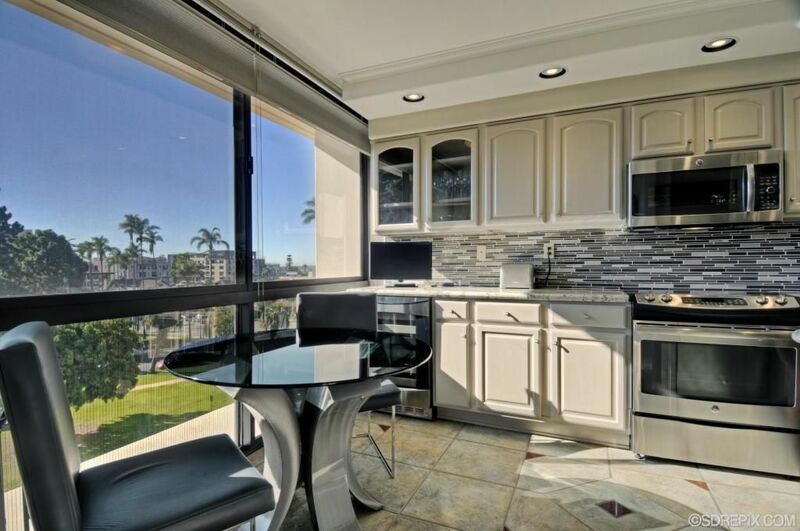 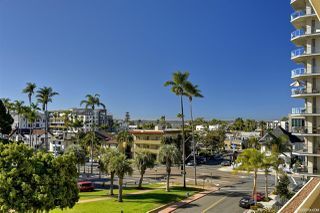 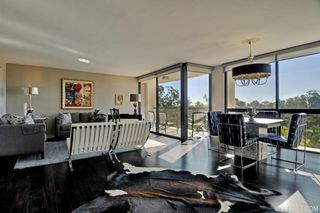 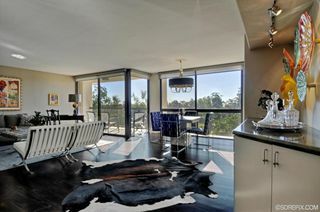 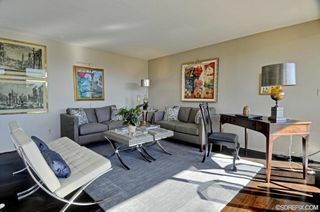 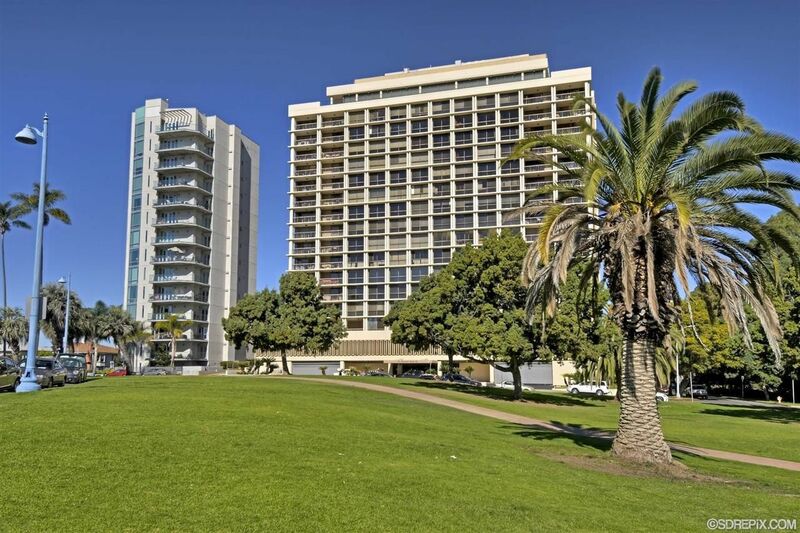 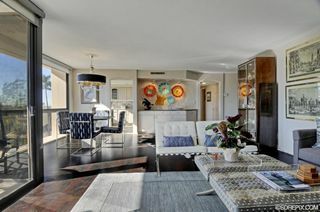 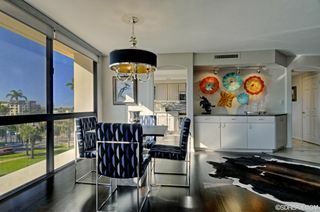 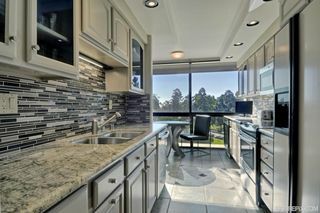 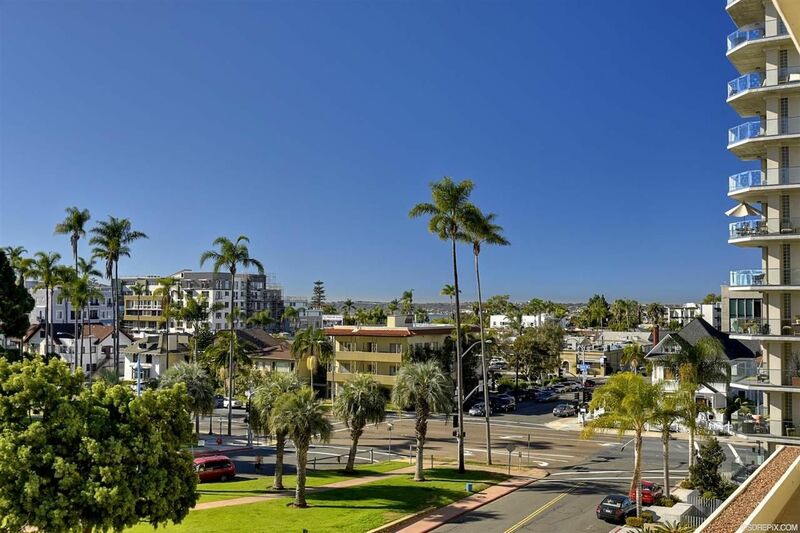 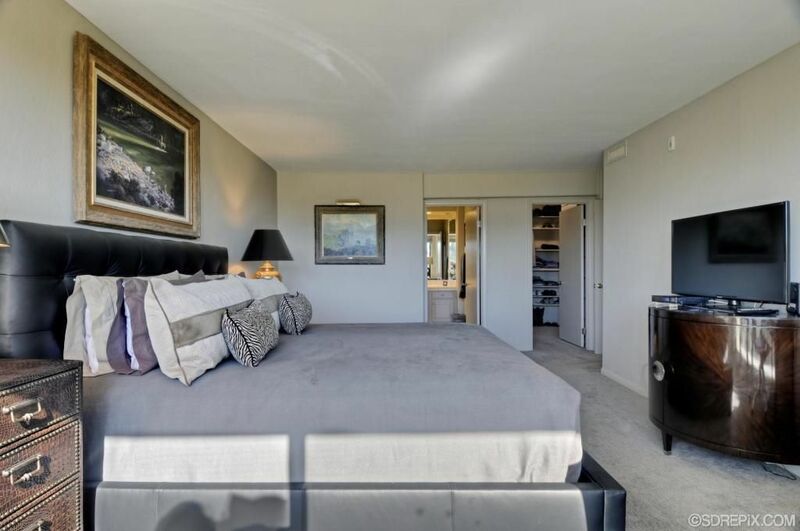 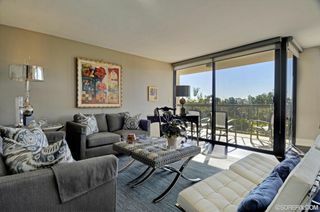 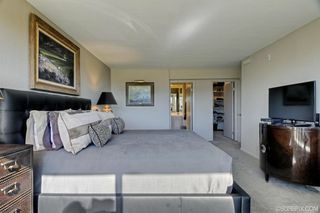 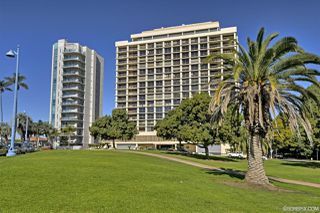 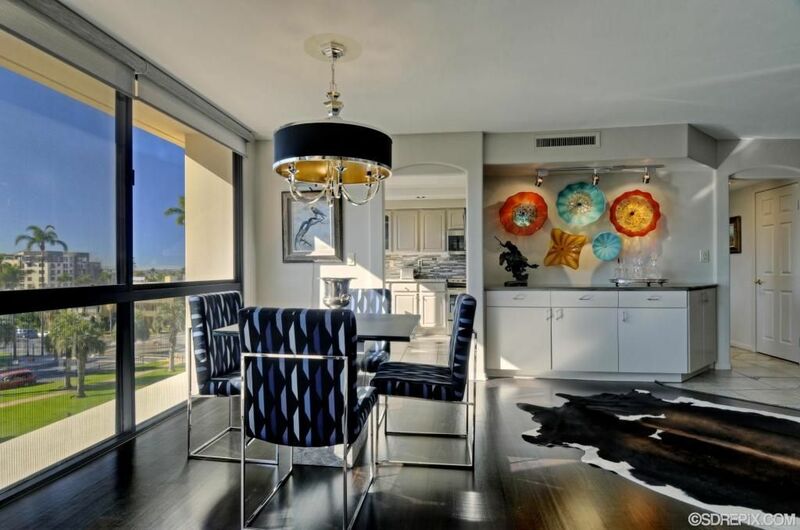 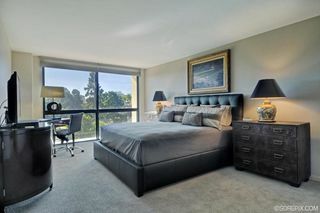 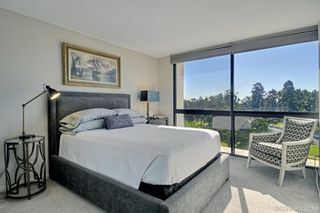 Views to Park, downtown, harbor and Bankers Hill from most every room. 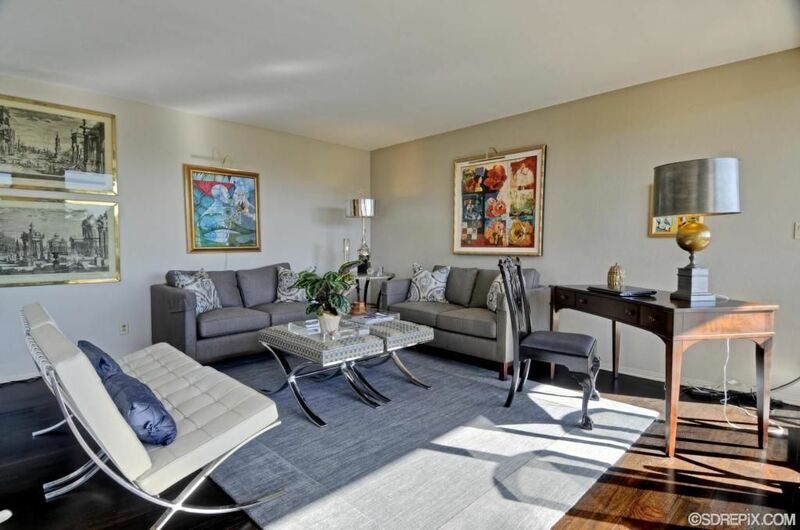 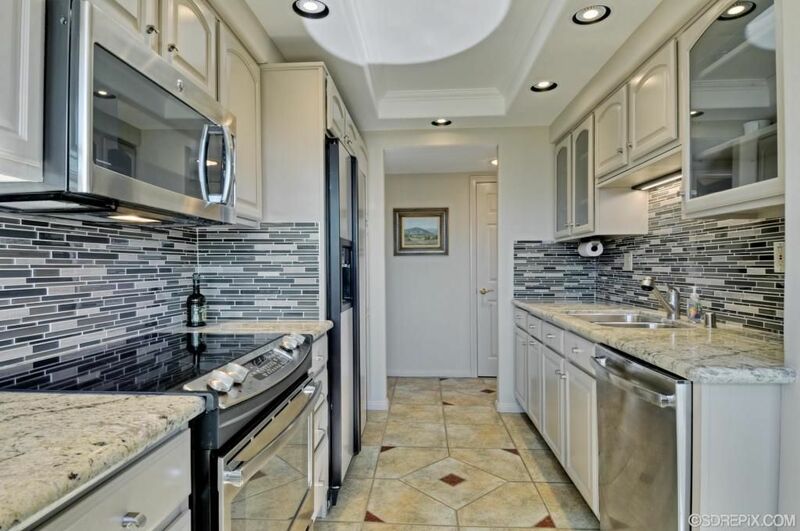 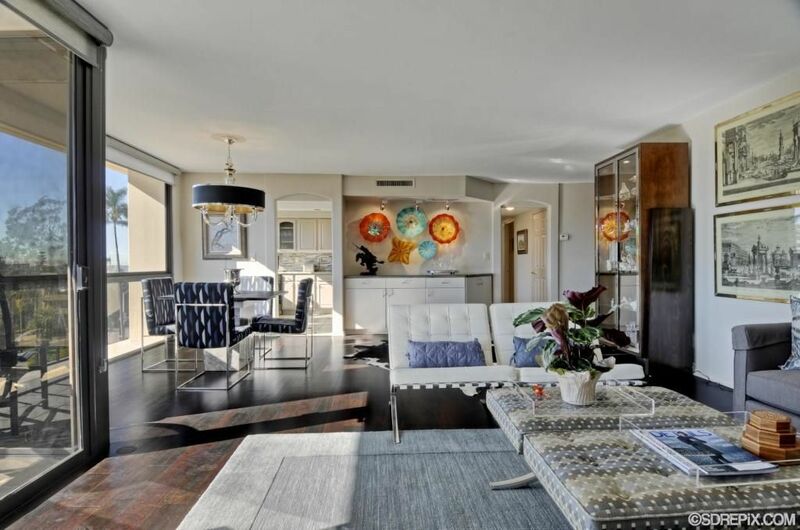 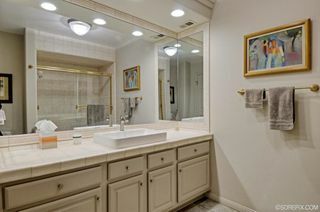 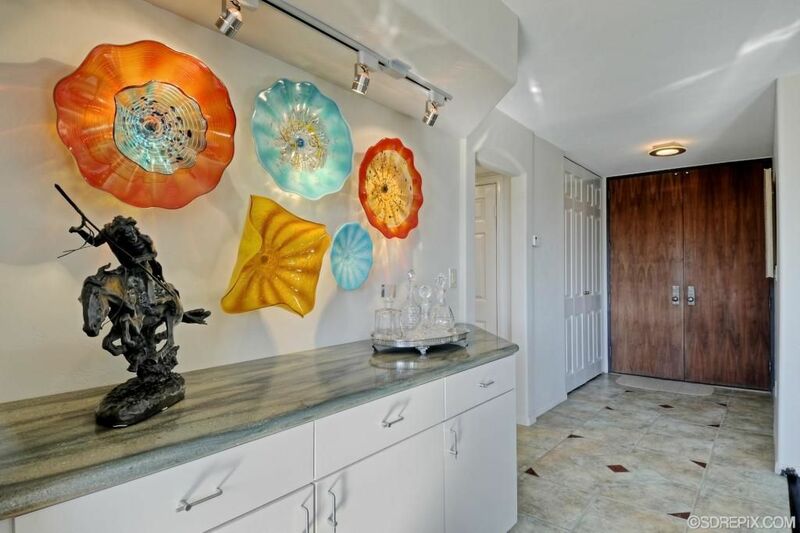 Tastefully upgraded in 2014, with new granite and stainless kitchen incl. 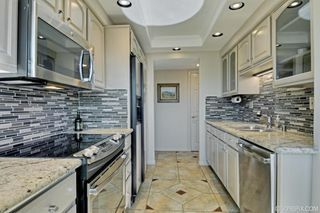 all GE appliances & 48-bottle wine cooler. 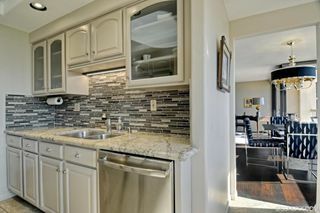 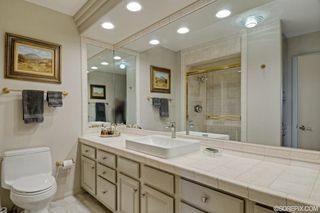 Hot water on demand; 2 parking spaces; extra storage; 2 guest suites; fitness center & large community party room. 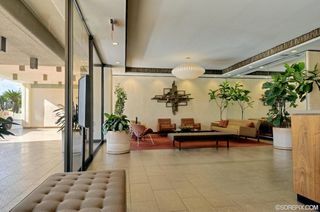 24-hour concierge. 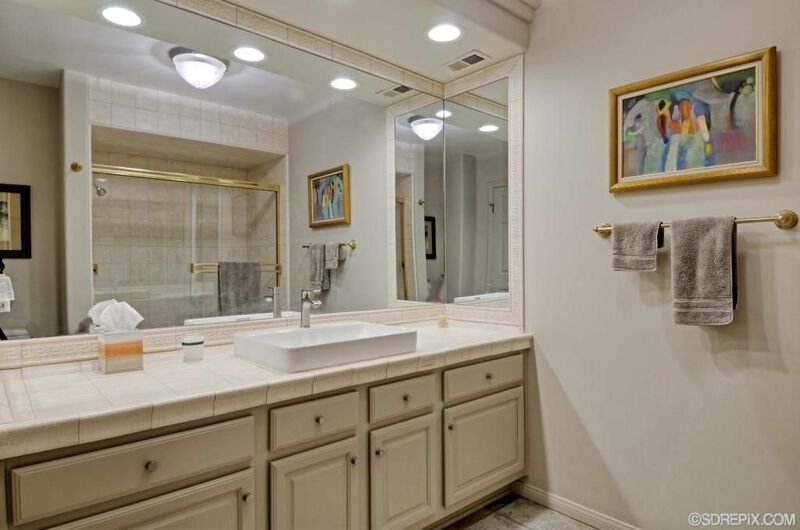 You'll love this quiet & light & bright residence.